Julian Castro once said: “We know that in our free market economy some will prosper more than others.” Like anything worth having, the unfortunate reality of running a business is that you are going to face a lot of competition. The question is, how do you beat your competition? Few questions are harder to answer since there are so many factors that go into making and cultivating a successful business. You need a great product, great distribution, great marketing, etc. Not to mention all the human elements in the mix like persistence, belief in the idea, and hiring the right people. Many people mistakenly believe that the only way to outperform their competitors is to offer a superior product. However, having a better brand is actually more important. If you pay close attention to your competitors’ branding strategies and know how to do a competitive analysis, you’ll be able to determine the steps necessary to outperform them. But there are some concepts on running a business that often get entrepreneurs into trouble. One of the big ones that many believe is that the only way to outperform competitors is by offering a superior product. On the surface, that idea seems to make sense. Isn’t the superior product or service always the one that ends up being the source of a thriving business? Gary Dahl took that supposed common sense and threw it out the window. In 1975, the ad executive launched a line of smooth stones marketed as live pets with custom cardboard boxes with straw and breathing holes. A businessman took rocks, of all shapes and sizes, off the beaches of Mexico’s Rosarito Beach and sold them to people in boxes with plastic eyes. The product was wildly successful. By February of 1975, Gary Dahl had sold over one million pet rocks for four dollars each. Granted, this product was a fad and died out after six months. But there is no denying the power of branding and if done right that it can impact your bottom line. Jeremy Cowan, Director of TwoScots Recruitment, also points out that having a better brand is actually more important. If you pay close attention to your competitors’ branding strategies and know how to do a competitive analysis, you’ll be able to determine the steps necessary to outperform them. General Electric is one company that’s come to realize that conducting thorough analyses of its competitors is more important than ever. The need to be more innovative has become apparent as GE’s profitability slows (relative to its competitors). According to Motley Fool, in 2016 the quarterly ROI was around 1-3%, while competitor Honeywell International’s ROI increased by nearly 30%. In addition, GE’s operating income has been consistently dropping from 2008-2015, with marginal improvements in 2016. While this figure demonstrates that GE still has a ways to go, their efforts to understand the strategies that competitors such as Suzlon and Mindray are using to compete in new markets appears to be helping them expand their market share more effectively. Regardless of your industry or company size, monitoring your competitors closely will give you a sense of their strategies. In particular, focus your resources on studying their online marketing campaigns, as there are a number of great competitive analysis tools that can provide a lot of informative data for your company in a very brief time frame. Competition is growing rapidly in almost every industry, driven largely by globalization, and is proving to be a double-edged sword for entrepreneurs. On the one hand, today’s business owners have access to a larger base of prospective customers than ever before. But on the other hand, they aren’t just competing with similar businesses in their area—they’re exposed to increased competition from producers all over the world. That wide exposure is causing businesses to struggle not only with remaining profitable, but also identifying which companies they’re competing against. Shrewd entrepreneurs recognize the need to stay abreast of changes in the competitive landscape. They keep close tabs on their competitors to identify shortcomings in their own business plans and new opportunities that can be exploited. A thorough competitive analysis can be highly beneficial for any brand. According to a case study from the Alliance Consulting Group, a global beverage company found that nearly all of their competitors were doing a poor job meeting the needs of their retail clients. 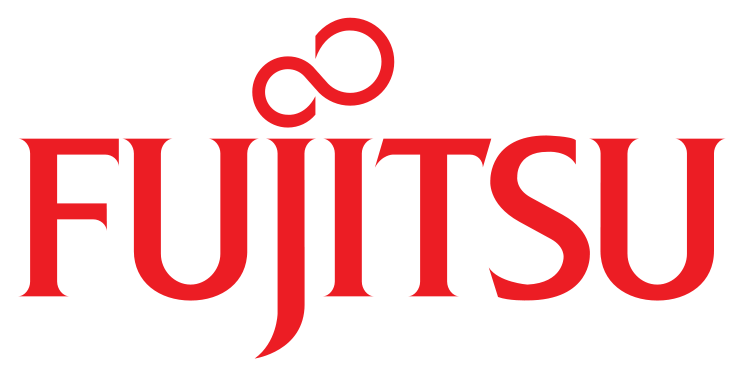 This helped them to identify problems with their competitors’ business models, such as a lack of specialty beverages, that they could capitalize on immediately to gain market share. Brands have been analyzing their competitors since the beginning of time. They analyze competitors by defining their industry, their competitors, customers, and other key factors that differentiate them from competition such as price, service, convenience etc. Including ranking their key strengths and creating a profile for each of their competitor: A compilation of background, finances, products, marketing facilities, personal and corporate strategies. Many traditional competitive analysis practices remain effective, such as conducting focus groups to gauge how customers view your brand relative to competitors. However, you shouldn’t limit yourself to traditional methods, given the vast number of new competitive analysis tools that can help you gain a more thorough understanding of your competition. Some of the tools profiled below can provide a comprehensive overview of your competition’s strategy very quickly. Others require a (sometimes significant) monthly subscription fee, but the investment may pay off if you’re able to improve your business’s performance significantly as a result. In any case, evaluate all the options below before deciding how to move forward with your competitive analysis needs. Key takeaway: Researching your competitors is a crucial, but often overlooked, part of running a business. Fortunately, there are some great tools on the market to help you do so more efficiently and get an edge on your competition. Similar Web is a website competitive analysis and data mining company that provides very detailed information on different sites and a comprehensive overview of a website’s marketing strategy. 4) A colony of web crawlers that scan the entire Web and apps stores. You don’t need to pay to use the service, but the data you’ll receive without becoming a premium member will be very limited. You’ll only get five results for each website metric that you’re analyzing (for example, you’ll only see five of the keywords that the site is receiving organic search traffic from). A Premium plan by quote, which provides 18 months of data, 500 results per website metric, nearly 250 industry categories and an overview of industry leaders. A Custom plan by quote which has 24 months of mobile app data, 37 months of traffic data and Unlimited results per website metric. Overall, Similar Web is a great way to see how much traffic your competitors are receiving and what advertising channels they’re using most. Alexa is one of the oldest web analytics tools out there, but it’s still a great competitive analysis option for brands with limited budgets. Alexa ranks sites based primarily on tracking a sample set of Internet traffic, mainly users of its toolbar for the Internet Explorer, Firefox and Google Chrome web browsers. The Alexa Toolbar includes a popup blocker, a search box, links to Amazon.com and the Alexa homepage, and the Alexa ranking of the site that the user is visiting. It also allows the user to rate the site and view links to external, relevant sites. It doesn’t provide as many details as Similar Web, but it does offer detailed information about the regions from which visitors are coming, the keywords driving the most organic traffic to the site, and the website’s top referring sites. More advanced plans also offer information about the keywords your competitors are using to drive paid search traffic. One of the advantages of Alexa over Similar Web is that you can use the tool to get an idea of the site’s demographics. If the demographic of the users on your competitors’ sites seems to match their target market, then you can expect that the marketing channels they’re using are working well (and may work well for your brand). 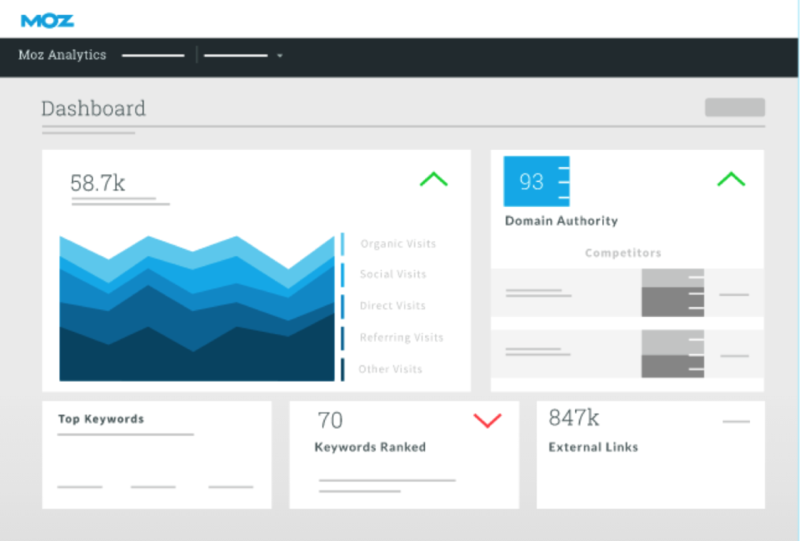 Quantcast is a tool that’s used to understand the behavior of a website’s visitors. Its primary aim is to gather detailed insights into audience characteristics. By placing tags on websites, blogs, videos and widgets, the software measures things like audience age and gender makeup, areas of interest and type, length and frequency of their engagement with certain types of content. You’ll need to embed a tracking code on your website to use Quantcast in order to generate your own data, though you can also use it to access limited information on other websites (mostly just traffic reports). 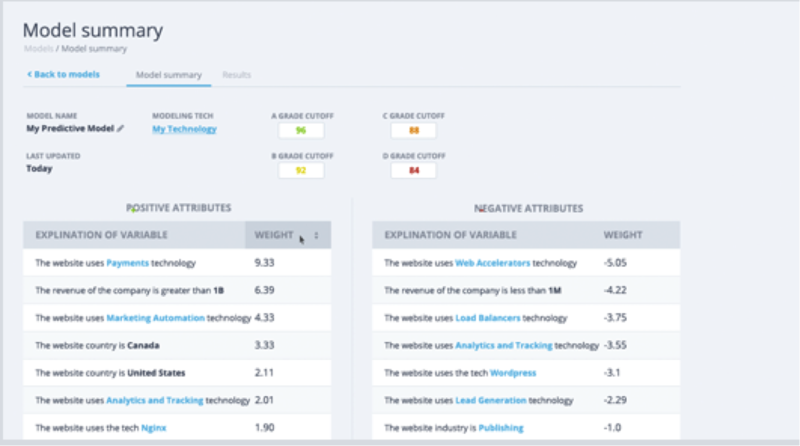 On its own, the tool won’t offer a complete competitive analysis; however, it can be used effectively in conjunction with other analytics tools to see how changes on your website affect your branding and conversion goals. Use it to monitor the impact of these changes with Quantcast and benchmark them against competitor data from other analytics tools. Breakdown of visitors by the device they’re using. 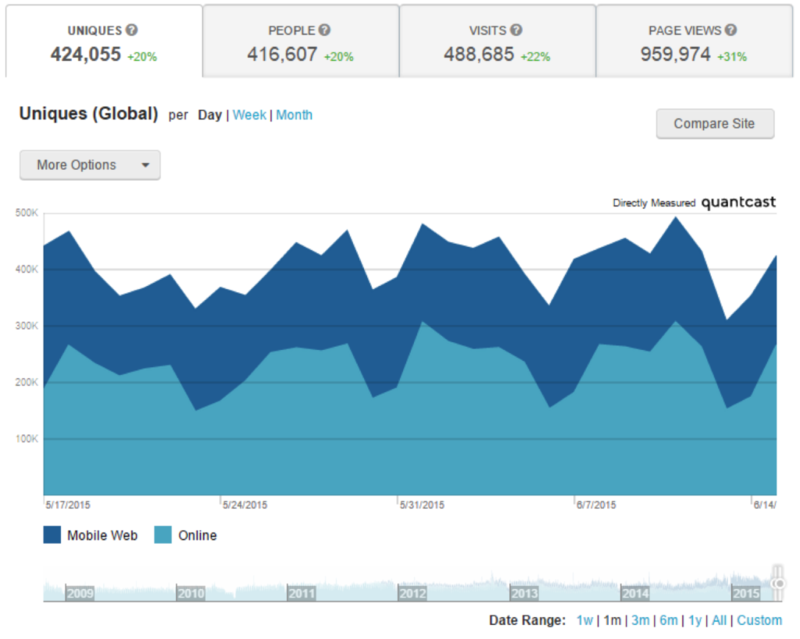 One of the unique benefits of Quantcast is that you can track this data in real time. How can this be beneficial as a website competitive analysis tool? Well, one way is to study the elements of a competitor’s site and try to emulate them on your own. You can easily monitor the impact of those changes as soon as they’re made, helping you get an idea of how various setups may be helping or hurting your competitors. That said, if you plan to use this approach, you’ll also want to check with other tools to see what traffic they’re receiving first, as their website may be optimized specifically for the visits they’re generating. If your preferred traffic sources don’t match up, this process may not provide much relevant data. 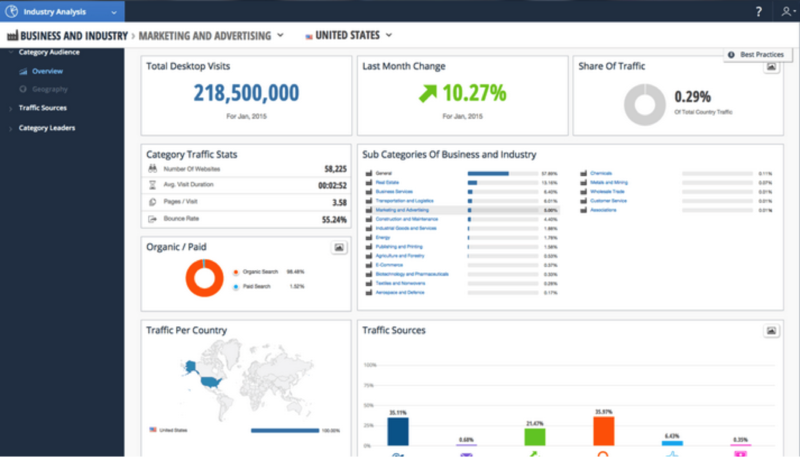 SEMRush is another versatile competitive analysis tool that doesn’t require a large budget. 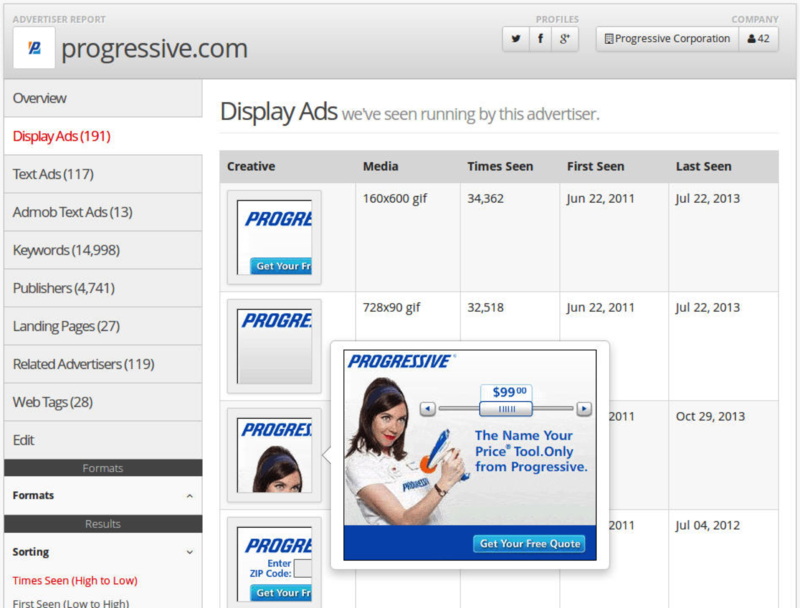 It’s great for monitoring competitors’ display advertising and search engine marketing strategies. You don’t have to pay for an account with SEMRush, but you’ll only receive five data points for each metric and will be limited to five reports per day on the company’s free plan. If you’re willing to pay $99.95 a month for a pro membership, you’ll receive much more data. You’ll also be able to run up to 3,000 reports a day, receive 10,000 results per report and manage up to 500 keywords across five different projects. For even more access to competitive analysis data, upgrade to the company’s “Guru” at $199 or “Business” plan at $399. Moz is one of the most popular tools for monitoring SEO and social and content marketing campaigns. Using what Moc calls, “Domain Authority (DA)”, a website metric the company created as a predictive metric to determine a website’s traffic and organic search engine rankings. Domain Authority is based on different link metrics, such as number of linking root domains, number of total backlinks, and the distance of backlinks from the home page of websites. That said, Moz is best known for analyzing SEO campaigns. With it, you can monitor your keyword rankings to get a sense of how well your SEO strategies are performing. Moz is a great tool for monitor your own keyword rankings in real time. Unfortunately, it doesn’t currently allow you to track your competitors’ search engine rankings. As a result, many Moz users say that they use SEMRush and other tools for their competitive SEO analysis, but still use Moz to optimize their own campaigns. Moz is free to try for 30 days and $99 per month after that. This plan lets you monitor five campaigns, which can include up to 300 keywords, 250,000 web pages and 15 social accounts. As with many of the other examples above, you can pay for more advanced plans if you require more statistics. Ahrefs is as their marketing and product development head put it, “We collect data, we process data, we store data and, finally, we build all sorts of tools that let you use our data in your marketing.” Enabling you to conduct SEO audits, analyze social metrics, and study a competitor’s content marketing strategies. Like Moz, it’s best suited for studying the performance of various SEO strategies, though one of its key advantages over Moz is that it allows you to monitor any site, making it good for website competitive analysis. It also provides an in-depth look at backlink patterns, which can help you study, emulate and outperform your competitors’ offsite SEO efforts. 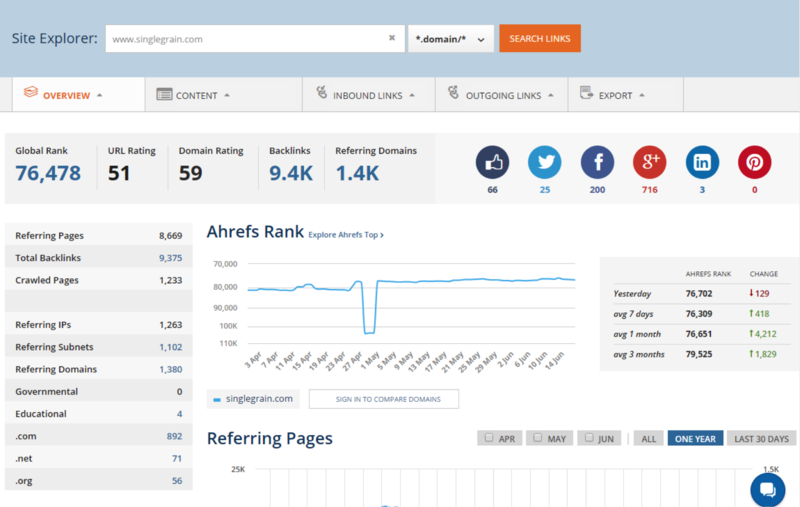 Ahrefs is one of the most popular SEO analytics tools on the market. If you want to get the most detailed reports on your competitors’ SEO campaigns, basic plans are available for $99 a month, which will allow you to access up to five million data rows. You can also test out the site for free. Though your results will be limited to five data rows per website metric, it’s a good way to get a sampling of the type of data you’ll receive from Ahrefs. Mixrank is designed for both conducting competitive analysis and identifying new leads. In particular, they claim that many of their customers use this platform to find out which customers their competitors are serving so that they can try to steal them away for themselves. You can use WhatRunsWhere to generate real-time data on the display networks, creatives, and keywords that your competitors are using. The data goes back several years, allowing you to see how your competitors’ advertising campaigns have evolved over time. One great way to use WhatRunsWhere is to see which websites or keywords your competitors have run for certain periods of time. If the competition keeps using the same keywords, ad copy or publishers, then you may want to consider using them as well. Of course, it’s also a good idea to use Alexa or another web analytics tool to learn more about the demographics that a competitor is targeting regularly instead of automatically assuming that their campaign objectives are relevant to your business. Other businesses may be targeting a somewhat different audience than you, so the sites or keywords that work well for them may not be as appropriate for you. The data on WhatRunsWhere is extremely high quality, so it’s not surprising that so many people rely on it to monitor and copy competitor advertising strategies. However, the main downside to WhatRunsWhere is that it doesn’t supply any information on organic search rankings or other free traffic sources. 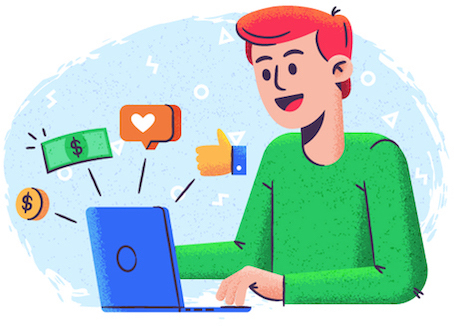 The standard service also doesn’t deliver any information on a brand’s social advertising strategies, so it’s best used in conjunction with other competitive SEO analysis tools. Also, as of 2013, the analysis service enables data gathering tool for the Android platform.Using WhatRunsWhere’s new in-app capability, advertisers can now collect data from more than 20,000 Android apps. The data has the ability to provide crucial intelligence about where competitors’ ads are running, which specific ads are running, which business is selling those ads, and other information to help advertisers develop their own cost-effective mobile advertising campaigns. Datanyze is a specialized software program that focuses on lead generation opportunities. 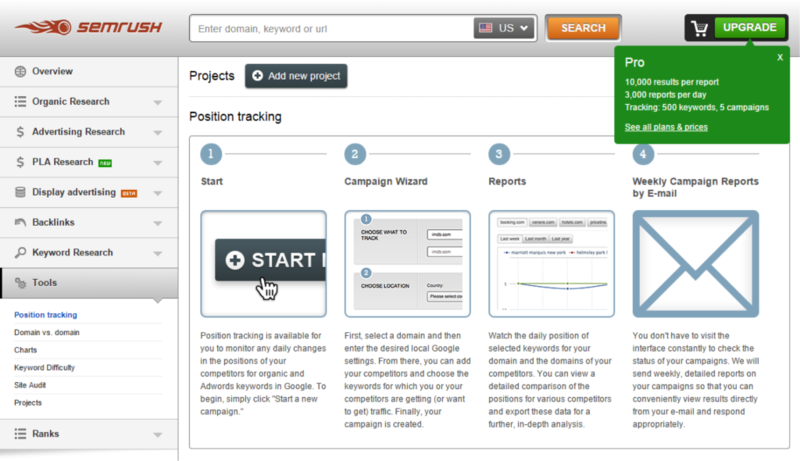 Neil Patel has said that 34% of the revenue that his company, KISSMetrics, has earned can be attributed to this tool. However, you can also use Datanyze to get more information on your competitors. This information can give you a sense of the revenue your competitors are generating and the amount of money they’re investing in their marketing campaigns. This data can be helpful for any industry, but it’s especially beneficial for technology providers. In addition to monitoring their competitors, technology providers can also monitor other companies to see when they stopped using their competitors’ software, helping them to identify potential leads to follow up on. Since datanyze is an extremely beneficial tool, you can also expect to pay a premium for the service. The basic plan costs $299 a month, which gives you information on their mobile and display data. However, you can test the service out with a three-day trial to see if the program is a good fit for your competitive analysis needs. Key takeaway: There are a number of factors that you need to assess while conducting competitor research, including customer demographics and the keywords and publishers they’re focusing on. You may need to use several different tools to gather the intelligence you need, but there are plenty of options out there for you to consider. How Can You Use These Tools to Outperform Your Competition? The first thing you need to do when launching a new website competitive analysis program is to decide what information and data points you actually need to know about your competitors. This will depend largely on the type of marketing strategies that are most important to your industry and the amount of effort you need to put in to improve them. If, for example, you really need to improve your search engine rankings, then leveraging Moz, SEMRush or Ahrefs might be a good place to start. If paid traffic is going to be a fundamental part of your strategy, then you may want to consider creating a paid account with WhatRunsWhere or Similar Web. These competitive analysis tools are all great ways to see what your competitors are doing. Deciding which customers to target is another important aspect of any marketing campaign. 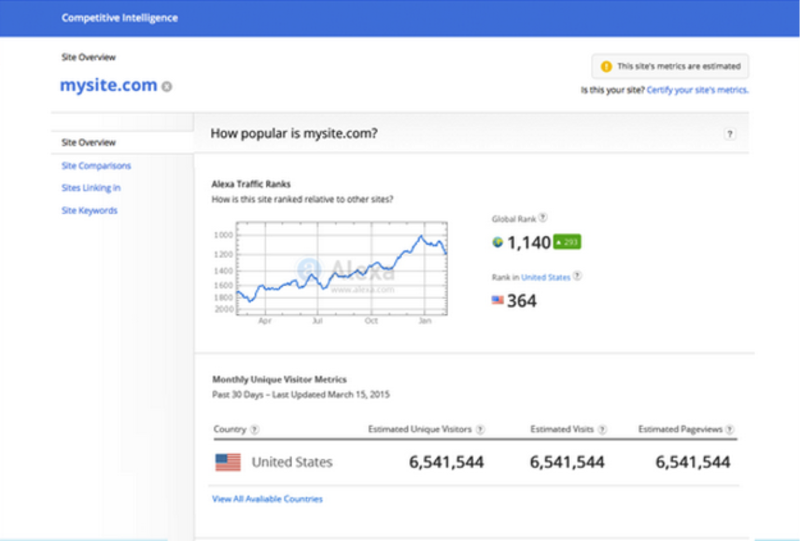 Compete.com and Alexa can be excellent tools for monitoring the demographics that are engaging with your competitors’ websites because you may discover that you’re missing out on a large market you wouldn’t have otherwise thought to target. Of course, your company’s marketing strategy is unique, as you may provide a product or service that’s geared to a different customer group than your competitors. In this case, you can use these tools to identify the different customer bases that your competitors are targeting in order to inspire your own future expansions (though you’ll need to put that demographic information in context with your own branding goals first). There’s no point trying to imitate a competitor’s strategies if they aren’t working. For example, you probably don’t want to copy the link-building strategies of a competitor that isn’t ranking for any major keywords. You also don’t want to run ads on websites where they published ads once three years ago, as they likely aren’t realizing any benefits from them anymore. Collecting data on your competitors with these tools is ridiculously easy. The challenging part is finding out what the data says about the strengths and weaknesses of your competitors’ marketing campaigns. Learning how to do a competitive analysis and evaluate the data in this way, however, is a much better approach than blindly copying their strategies. Key takeaway: Collecting information on your competitors is only the first step. You also need to carefully analyze this information to understand their marketing strategy and how your company should respond accordingly. Understanding your competitors is a critical component of running a successful business. Fortunately, there are a number of excellent tools available to help you study them quickly and easily. All these competitive analysis tools have different features, so it’s wise to give a few of them a test run as you learn to conduct the most comprehensive analysis of your primary competitors. Time To Check Your Facebook Vitals: You’re Flatlining!